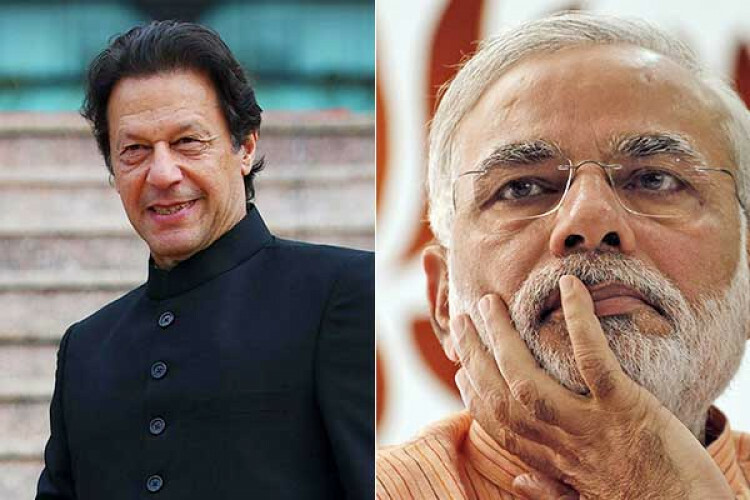 From 11th April, India will start voting to elect its next Prime Minister and ahead of the polls has come support from Pakistan PM Imran Khan for PM Narendra Modi and his govt. In his recent statements, Khan said that the chances of peace talks are more if PM Modi will win. He said if Congress wins, it may become scary to seek an agreement over Kashmir issue, fearing a backlash from the right (BJP).